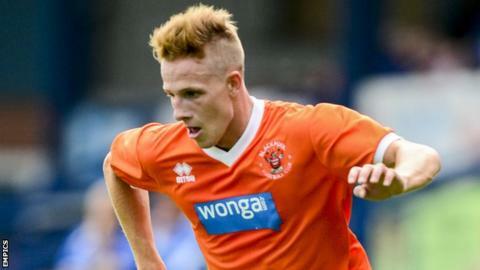 Lincoln City have signed Shrewsbury winger James Caton on loan until the end of the season. The 22-year-old has not appeared for Shrewsbury this season, but has played once for Mansfield Town and four times for Wrexham while on loan. Bolton youth product Caton has also played for Blackpool and has loan spells with Accrington and Chester before joining Shrewsbury in 2014. Caton follows Jamie McCombe, 33, in signing for the National League side. The centre-back, who played 101 games for the club during his first spell, has left Stevenage and signed a contract until the end of the 2016-17 season.